Zenfone 3 5.5 inch (ZE552KL) is now available for INR 19,999 and Zenfone 3 5.2 inch (ZE520KL) for INR 17,999. 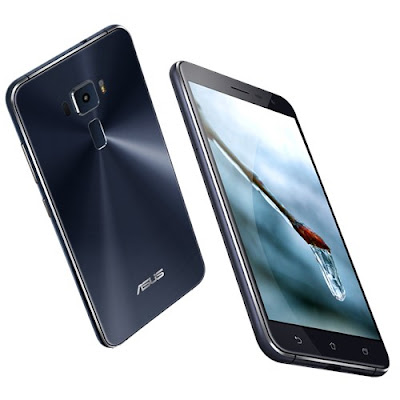 India (11th May, 2017) – ASUS, the Taiwanese leader in mobile technology, today announced attractive price reductions for its most popular smartphone Zenfone 3. Zenfone 3 5.5 inch (ZE552KL) which was priced at INR 27,999 is now available for INR 19,999 and Zenfone 3 5.2 inch (ZE520KL) for INR 17,999 against the previous price of INR 21,999. 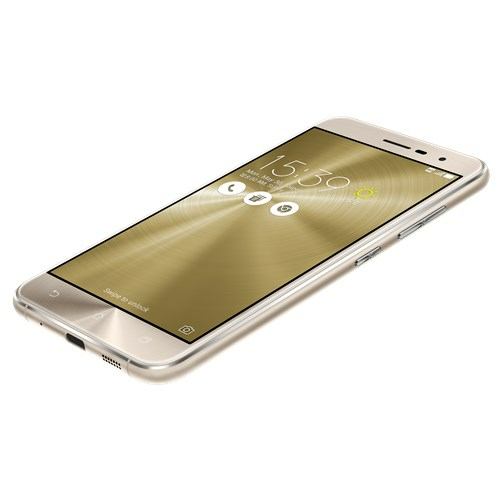 The Zenfone 3 features a gorgeous 5.2-inch (ZE520KL) and 5.5-inch (ZE552KL) Full HD (1920 by 1080) Super IPS+ display, Zenfone 3 combines beauty, elegance and high performance with great 16MP/8MP (rear and front) PixelMaster 3.0 Camera with real tone Dual LED Flash. Equipped with the latest Sony® IMX298 sensor, six-element Largan lens with a large f/2.0 aperture, and subject-tracking TriTech auto-focus. Zenfone 3 also offers both optical and electronic image stabilization for blur-free shots and video, a color-correction sensor for true-color photography, and true 4K UHD video recording. Zenfone 3 is the world’s first smartphone worldwide to be powered by Qualcomm’s Snapdragon 625, along with up to 4GB of RAM and 64GB ROM. Zenfone 3 also has a built-in rear fingerprint sensor that unlocks the phone in as quickly as 0.2 seconds. Zenfone 3’s stunning body has 2.5D Corning Gorilla Glass on both front and back side. Both variants of Zenfone 3 are available across ASUS exclusive stores, all leading retail outlets and leading e-commerce portals.